Wee Create Art Studio For Children - Why Art Education? 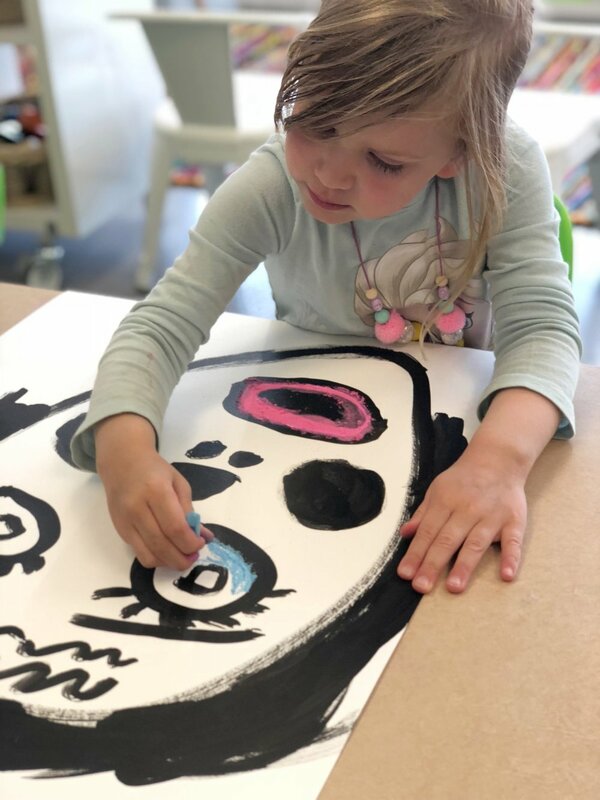 The following articles and resources help to support the educational science behind the art experiences Wee Create offers toddlers through preschool ages. Please feel free to contact Amy Major, lead teacher at our Studio for more information, understanding and discussion of "Why should my child be involved in art classes at such a young age?"